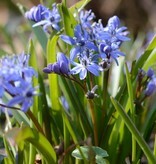 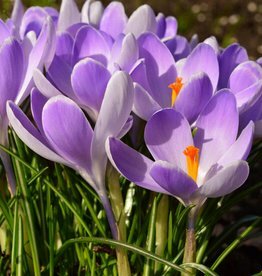 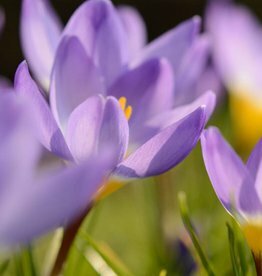 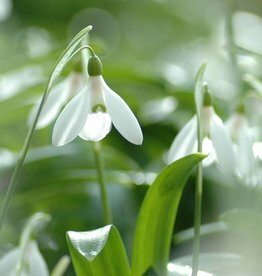 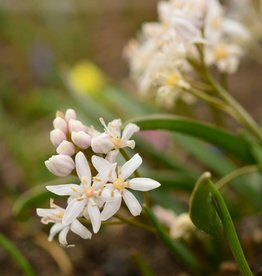 Scilla bifolia, commonly known as Alpine squill is a small, early-flowering Squill. 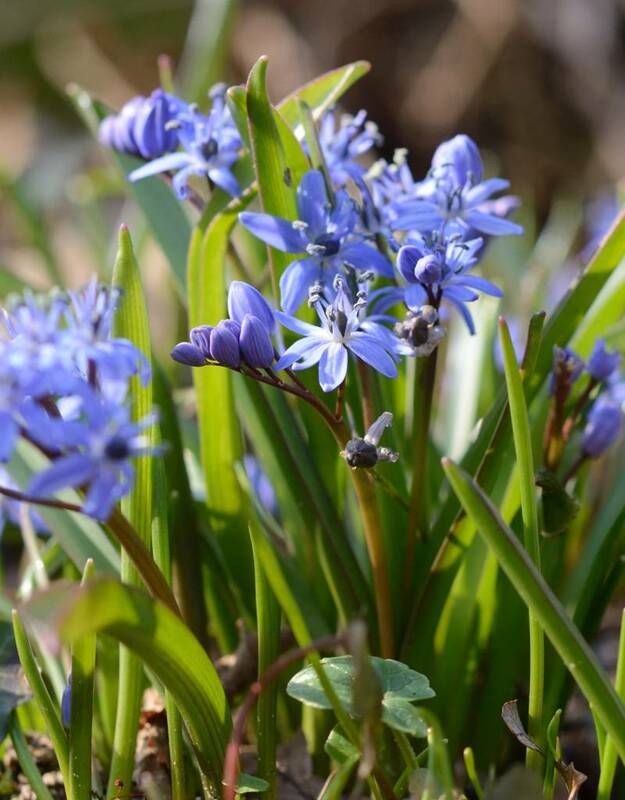 At De Warande, in our garden, Scilla bifolia puts on a glorious show of blue flowers before the perennials begin to come up. 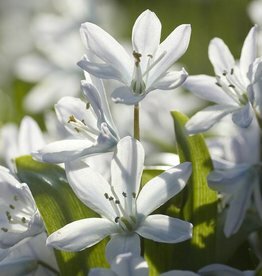 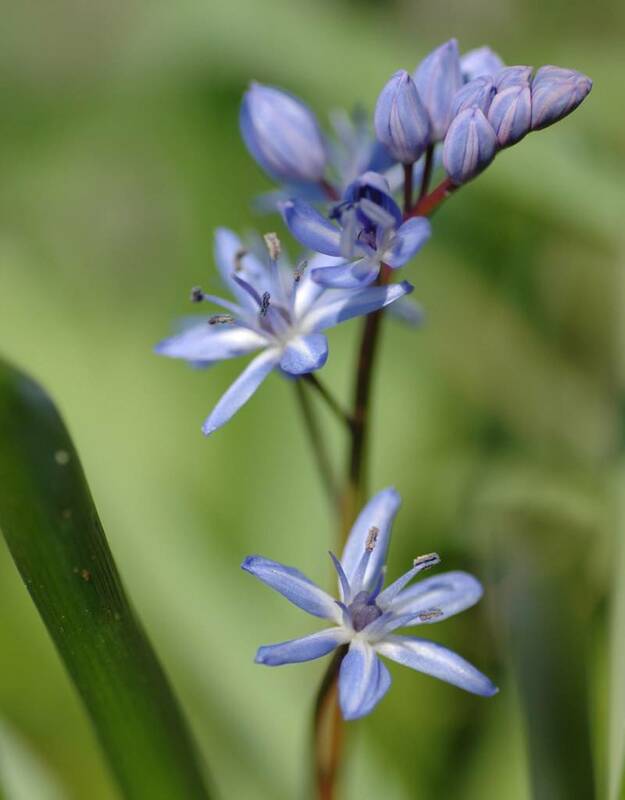 Scilla bifolia is also suitable for naturalising in a meadow, or under trees and shrubs. 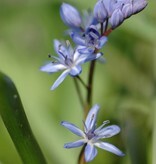 Alpine squill is native to southern Europe and western Asia.